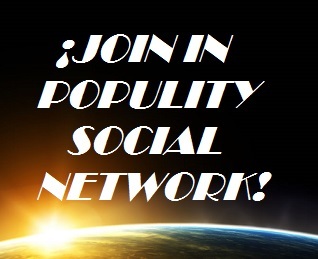 Have trouble signing in Populity Social Network? The email we send to activate your account maybe it is in your Junk Mail . We sent also a Message to say you we are glad to have you in our community. In addition, the platform Mixt send you apart from other Populity Social Network (it should be only publicity of the platform, so do not open it). Enter to Junk Mail and check your emails. If you are among them, look which shows which were sent from the Mixt platform. We are really pleased that now become part of this community. You can download files, and tou can access to unpublished literature , and exchange knowledge with other people. Do your best! To activate your profile click on the activation link in the message we have also sent. The last one is the one where you can click on the link to confirm the registration. Click it! The more we are , the more we learn from each other . You can download the Podcast of the different lessons and articles. Access to articles and exclusive content. Make friends , chat , play.